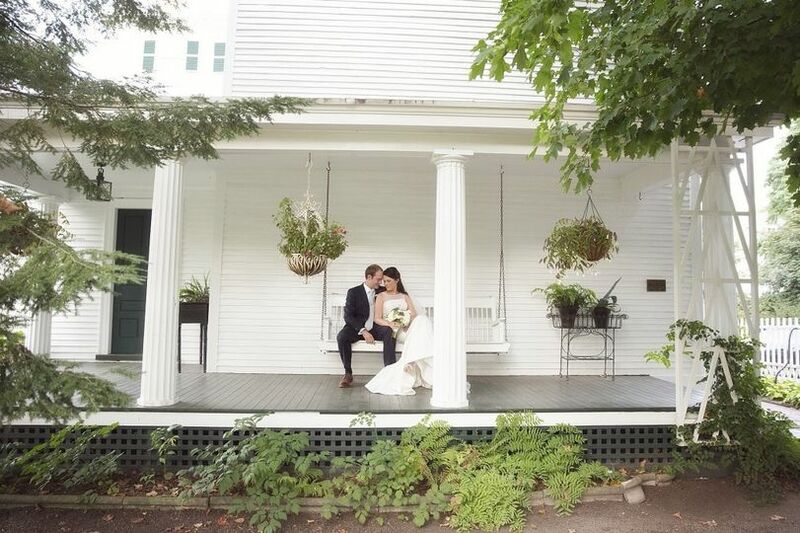 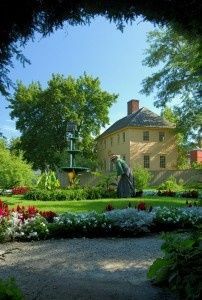 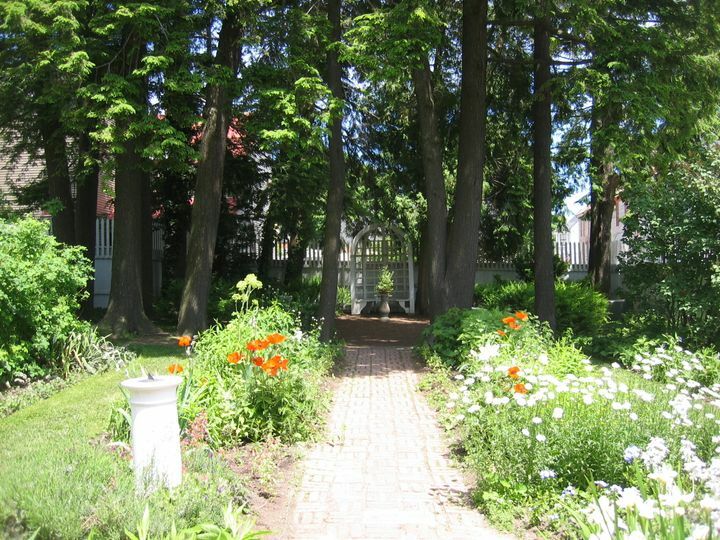 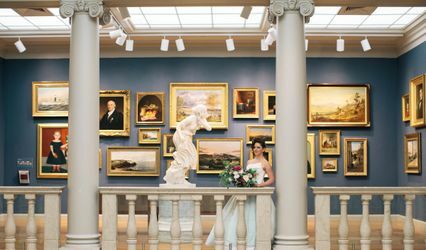 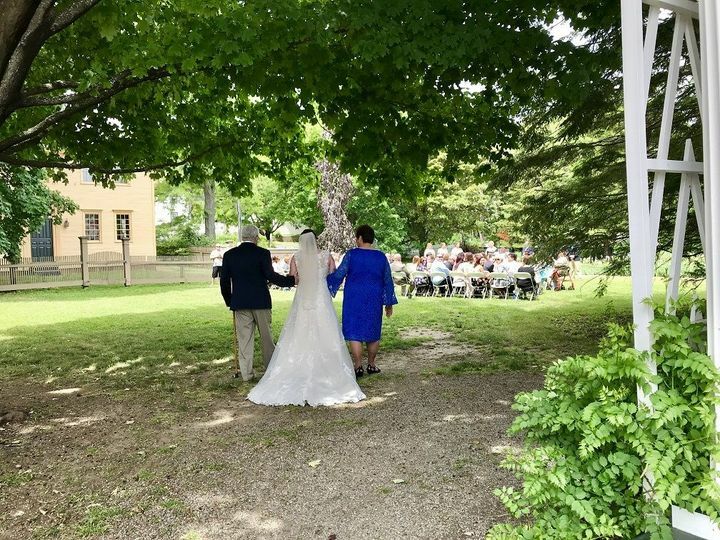 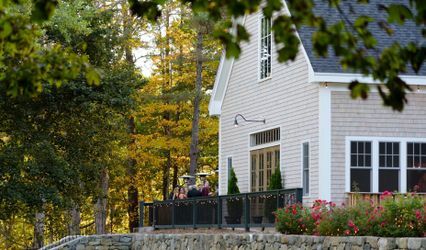 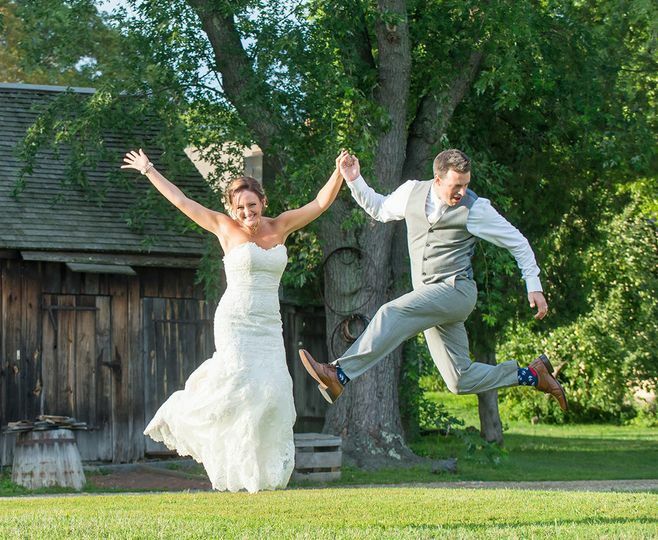 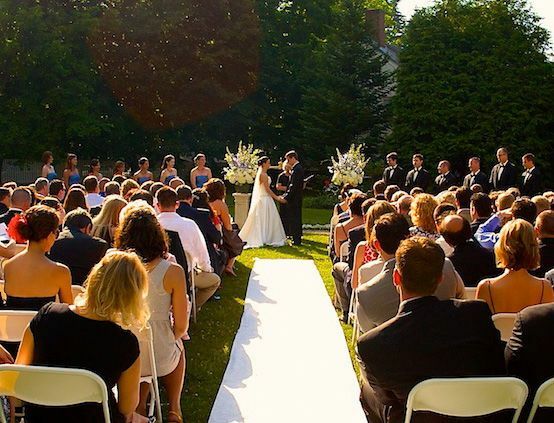 Located in the heart of historic downtown Portsmouth, NH, Strawbery Banke Museum offers unique buildings and beautiful Victorian gardens that will make your special day even more memorable. 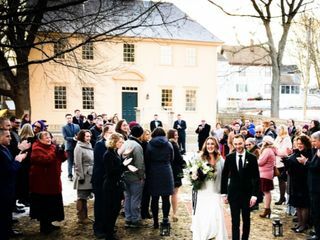 We recently got married at Strawbery Banke outside in the garden in the middle of winter. 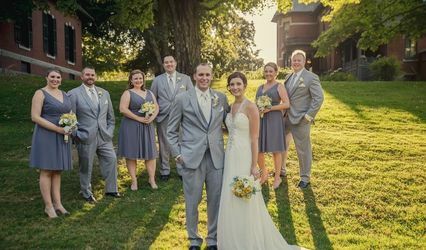 The event coordinator, Wendy, was excellent to work with & she went above & beyond to accommodate our off-season wedding. 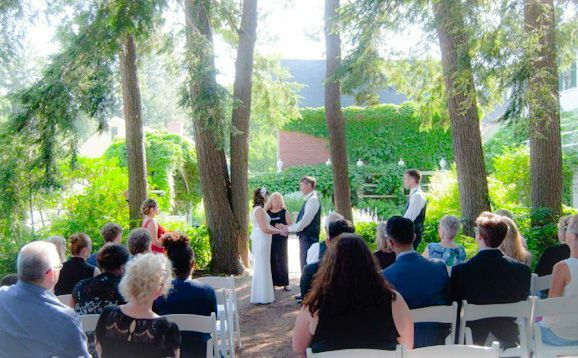 I’d truly recommend this venue to anyone looking for a spot in downtown Portsmouth to host a ceremony. 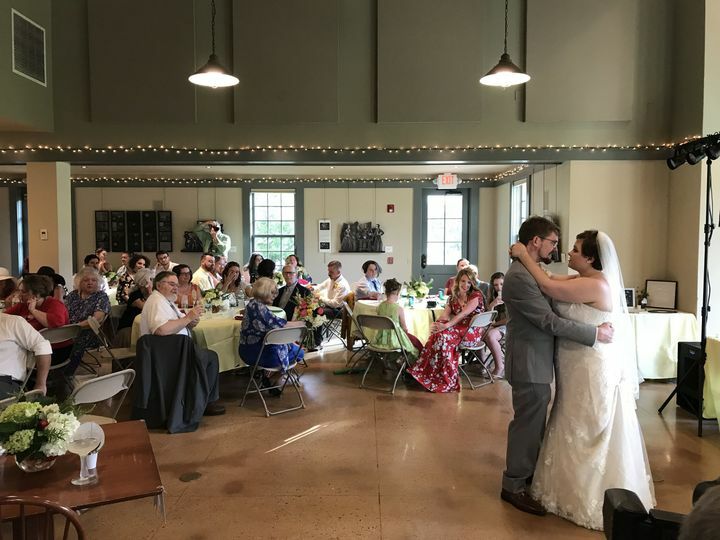 It was affordable & customer service was awesome!